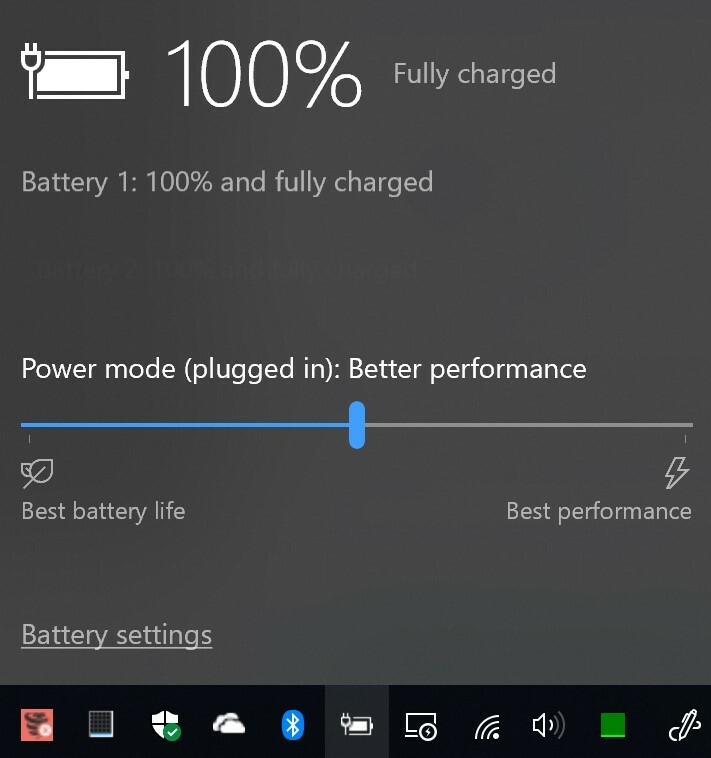 Many Windows 10 laptops and tablets have only a singular power profile, usually ‘Balanced’. Creation of power plans by third-party software is restricted. This will prevent the installation of the Bitsum Highest Performance power profile and any features that automatically switch power profiles. Workstations running newer Windows 10 builds also utilize this new dynamic Balanced power profile. So how do you manage your power profile on these systems? Well, instead of multiple power profiles, there are multiple tiers of the Balanced power profile. A new ‘power mode’ slider on the battery icon in the system tray provides access to the performance tiers of the Balanced power profile. On these systems, you should use that slider, as shown in the featured image of this post.